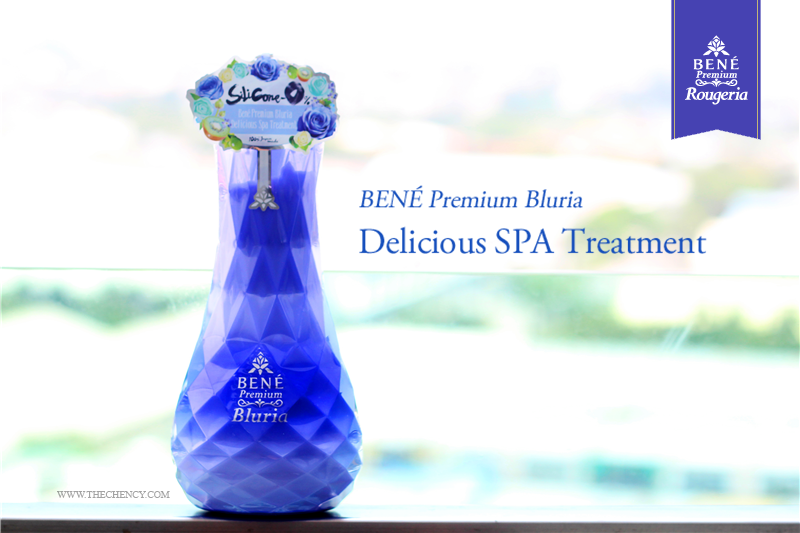 Some recap for you, BENÉ Premium Bluria and Rougeria has an award winning of Double Non-Silicone shampoo and hair treatment formula which uses the best natural ingredients like enzyme through transforming hair to its original health and beauty through intensive penetration, cleansing all impurities on the scalp from roots to tips. The salon quality formulation with natural ingredients of BENÉ Premium Hair Range foster the power of nutrient penetration and recover not only the surface (cuticle) but also the inner (cortex). The BENÉ Premium Bluria range brings back refreshing lightness to the hair through the purifying power of green enzymes found in kiwis, green papayas and avocado. Additionally, the 30 minerals and salt from the Dead Sea leave hair strong and supple and the conditioning power of the mineral-rich green clay and Dead Sea mud will provide complete scalp care, leaving the scalp nourished and cleansed from grease and impurities. Entirely free of silicone, the light bubbles rich in green vegetable enzymes cleanse the scalp and removes all traces of grease and impurities. 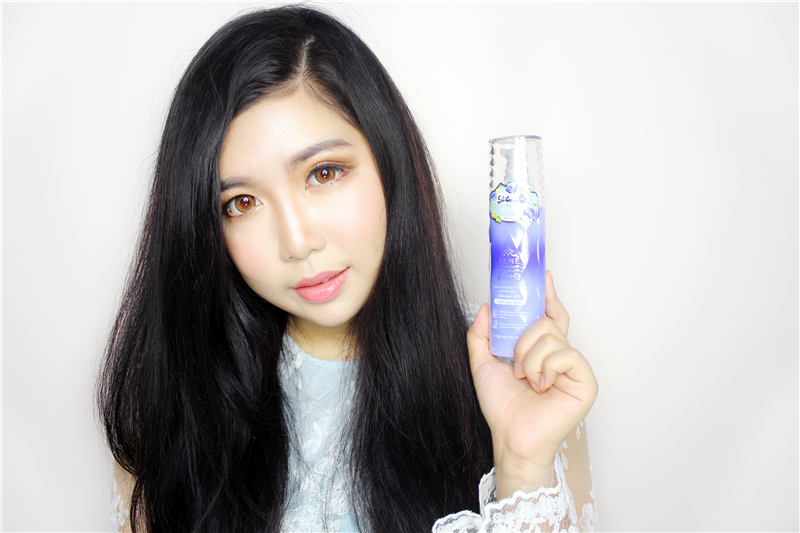 Ocean minerals nourish the hair follicles, revitalizing the scalp for healthy hair. Usage: Apply an appropiate amount of Shampoo to wet hair. Work into lather and massage from scalp to hair ends. Rinse throughly with warm water. Daily use is recommend. A non-silicone, cream-based texture treatments enriched with green vegetable enzymes which intensively cares and nourishes hair, leaving it silky and supple to the touch. Usage: After cleasing with Shampoo, apply an appropriate amount if treatment to the wet hair then massage gently from hair ends. Rinse thoroughly with warm water. Daily use along with Shampoo is recommended for optimal results. The healing power of green enzymes and herbal extracts concentrated in this cream-based hair mask help repair and smooth even the most damaged hair. 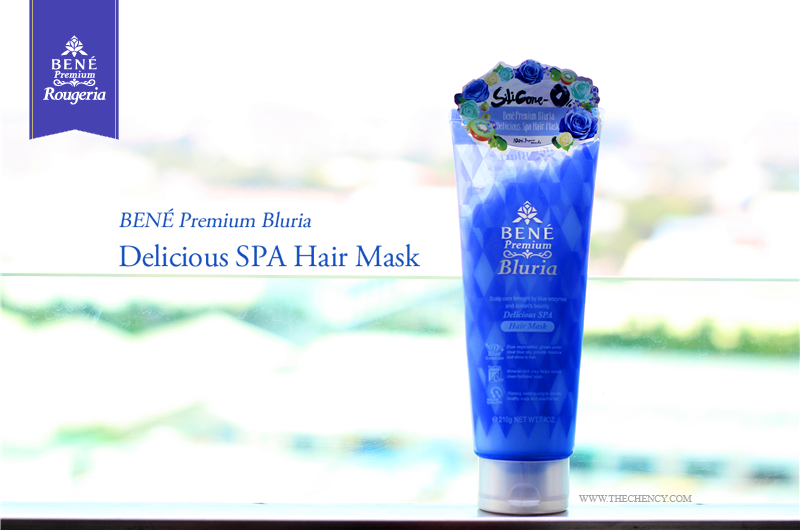 Removing the damage from within, the mask delivers intensive hydration and adds shine. 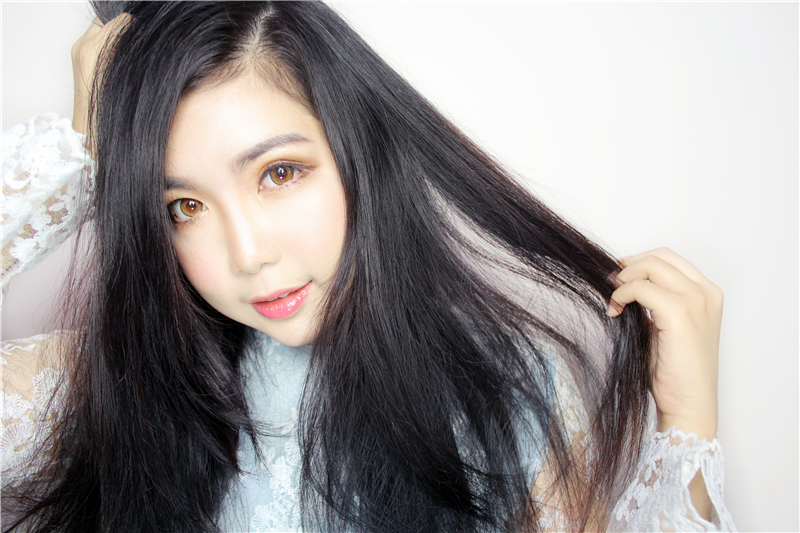 Usage: After cleansing with Shampoo and Treatment, apply an appropriate amount of Hair Mask to the middle and end of hair. For optimal results, massage gently and rinse thoroughly with warm water after 3-5 minutes. Recommended usages is 2-3 times per week. Damage care milk is enriched with green enzymes and herbal extracts which nourishes and repairs hair as you sleep, delivering intensive hydration while adding shine. Usage: Apply 3 pumps of Night Milk to the palm and apply it to dry or half-wet hair. No rinsing is needed. Daily use is recommended, especially before blow-drying and styling. 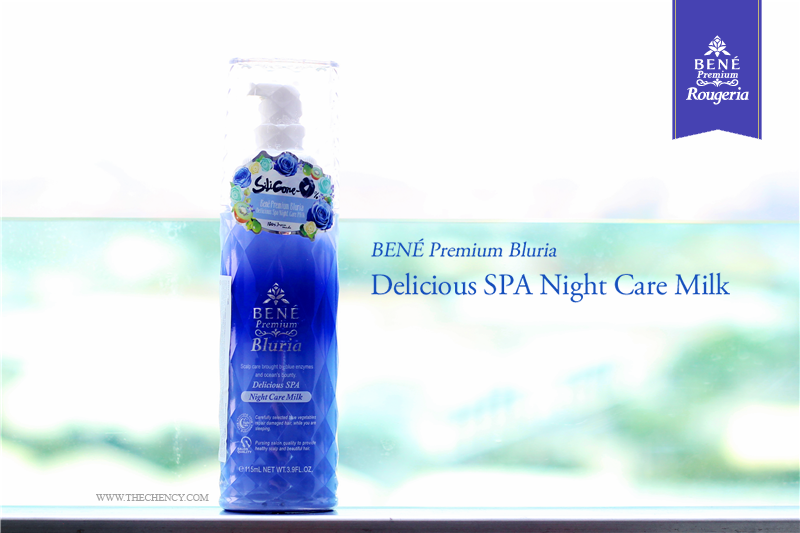 Bené Premium Bluria Delicious SPA Night Care Milk is one of my favorite product. The reason why I mad love it because of the lightweight and non-sticky consistency. Another reason is I super love the scent of Bluria range. 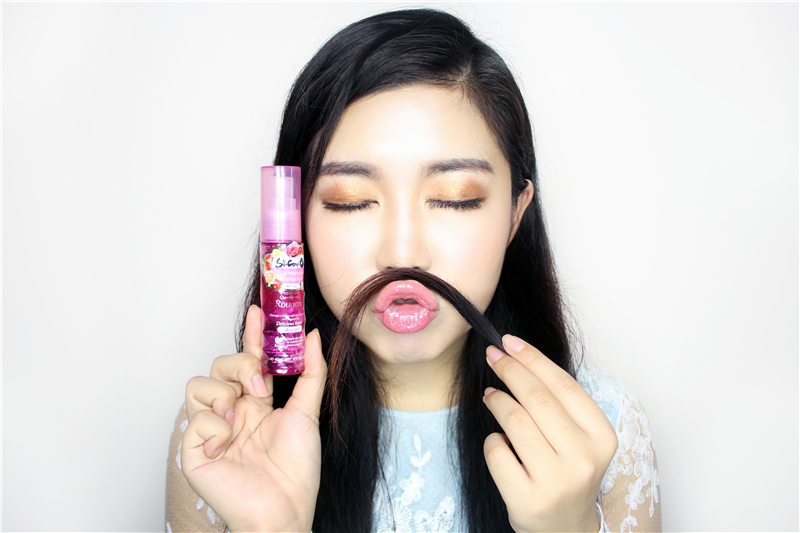 I use in total of four pumps (two pumps on each side) for my long thick hair. 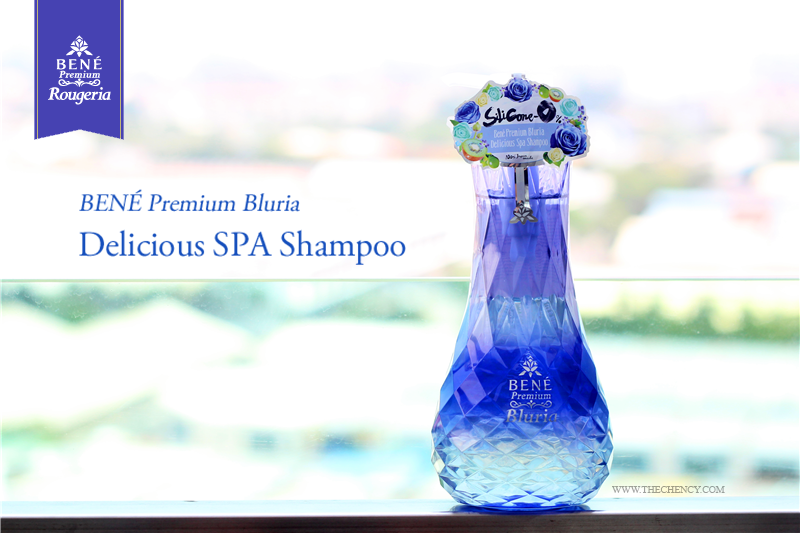 It helps to nourishes and repair hair while we are sleeping as it gives extra hydration and adds shine to our hair. The BENÉ Premium Rougeria range focused on providing intensive moisture to rejuvenate damaged hair with conditioning power of red enzymes and strong antioxidants found in apple juice extract, tomato juice and carrot extract. Rich in carotene, these enzymes help to protect against environmental stress factors and daily wear and tear. Plus, the hydrating power of the infusion of very rare Bulgarian Damask rose honey and manuka honey will moisturize hair deeply, leaving tresses bouncy and shiny with health. 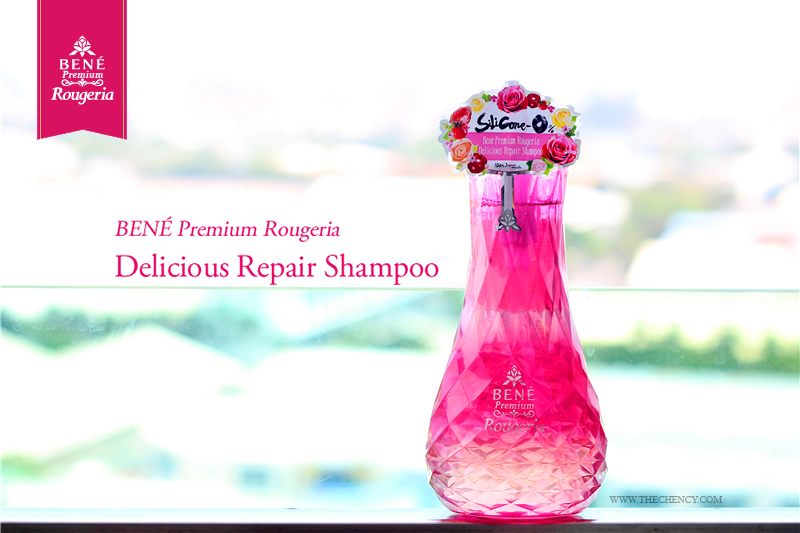 Entirely free of silicone, the supple bubbles rich in red vegetable enzymes seal and smooth damaged hair. Organic oils nourish the scalp, hydrating hair from root to tip. 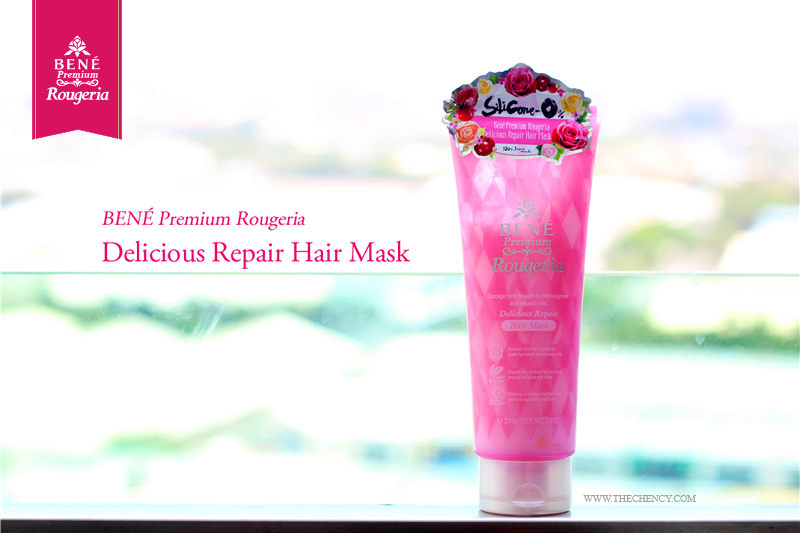 A non-silicone, cream-based treatment enriched with red vegetable enzymes intensively cares and nourishes hair. Hydrating ingredients penetrate into the hair shaft, leaving hair silky and supple. The healing power of red enzymes and honey concentrated in this creamy hair mask helps to repair and smooth even the most damaged hair. Salon quality with treatment effect restores the hair from within as the hair mask delivers intensive hydration and adds shine. Formulated with red enzymes, six types of natural organic oil and keratin, the repair oil penetrates hair to provide deep conditioning from root to tip, leaving hair smooth and supple. 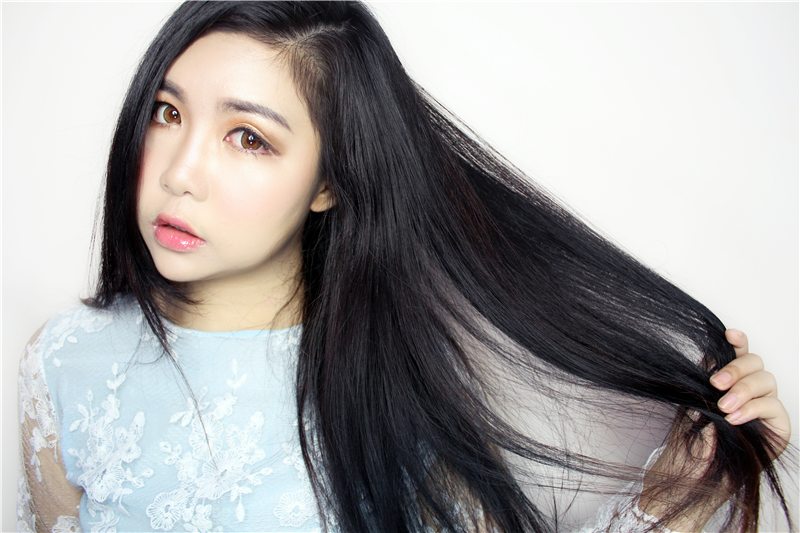 Usage: Apply 3 pumps of Hair Oil to the palm and apply it to dry or half-wet hair. No rinsing is needed. Daily use is recommended, especially before blow-drying and styling. 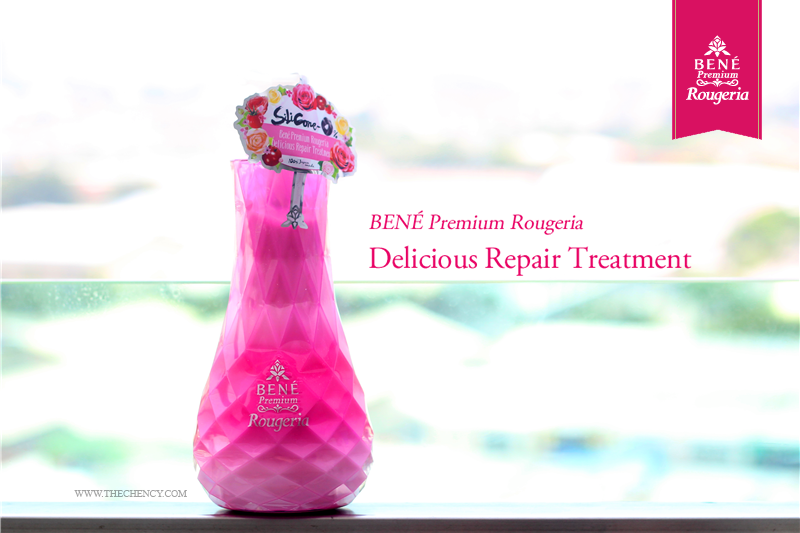 Bené Premium Rougeria Delicious Shampoo and Treatment were currently at my bathroom. 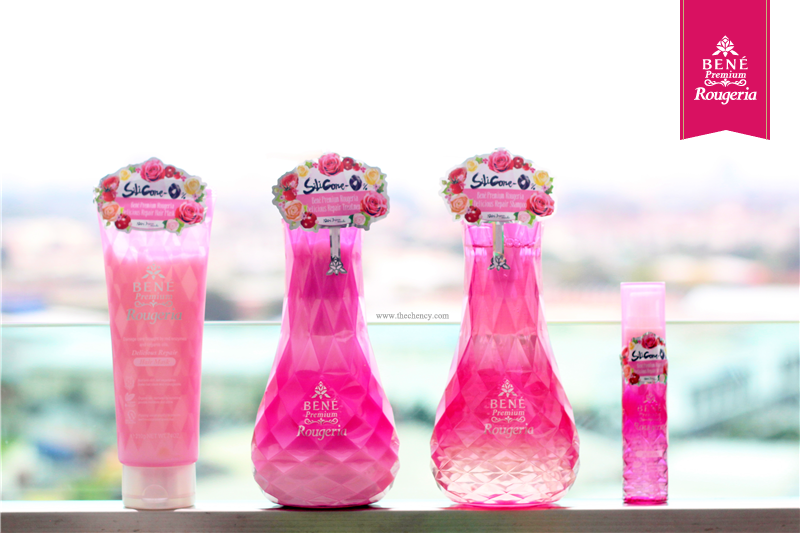 I'm always feel happy when looking at them because the packaging was so attention seeking! How can I don't wow! Other than that, I also brought these with me to Taiwan and they done a great job on maintain my hair during travelling. 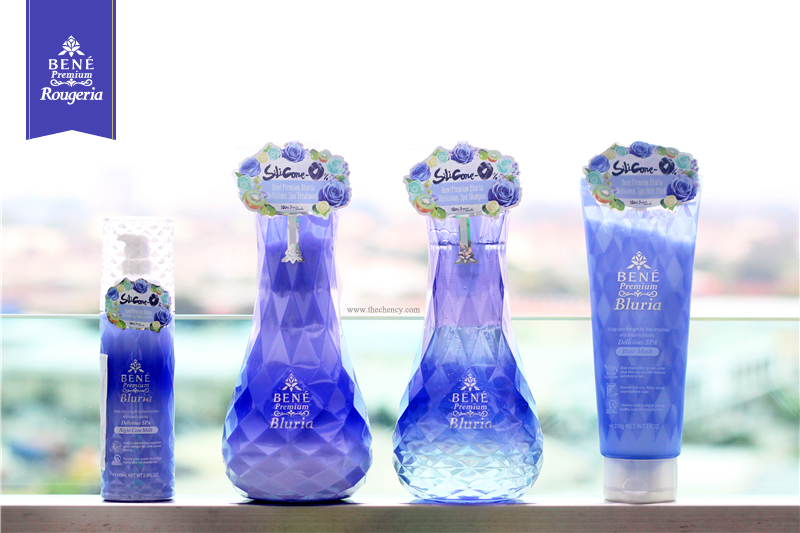 Comparing with the scent, personally I love Bluria better but this one not also not bad as well. In conclusion, both scent are so pleasentable. 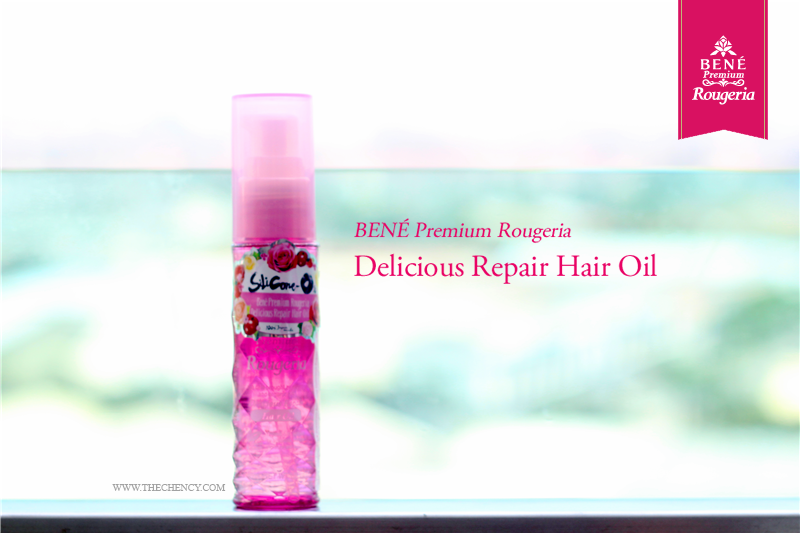 Another favorite product I love is Bené Premium Rougeria Delicious Repair Hair Oil. Love this hair oil doesn't oily and leave stickiness on my hair. It clearly helps to reduce the frizzy and dryness on my hair; leaving a smooth and shiny finishing looking. Plus the scent was so pleasant. I use this on my semi-dry hair before blow-dry. The product pricing is RM43.90 for each item. 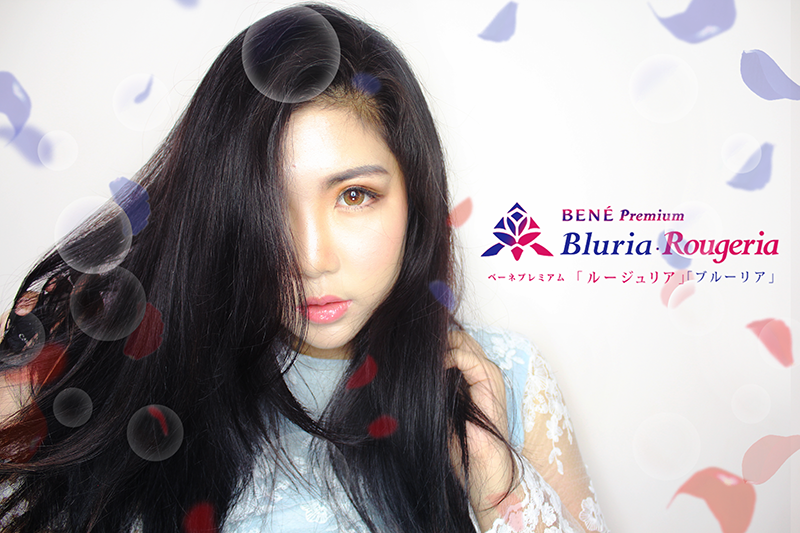 For hair care products that are 100% made in Japan with high-quality and carefully selected natural ingredients that are silicone-free and effective. I think such pricing is acceptable. 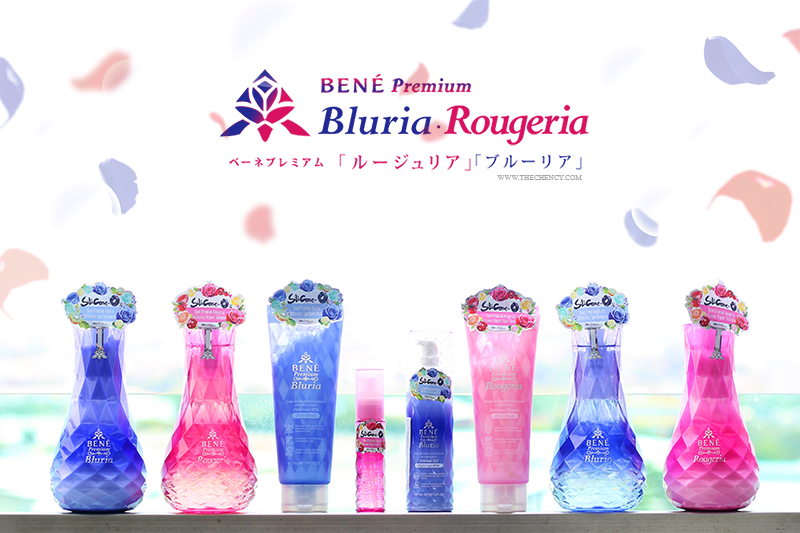 The Bené Premium Bluria and Bené Premium Rougeria range is exclusively available in selected Watsons outlets nationwide. super love the packaging. like very very much!